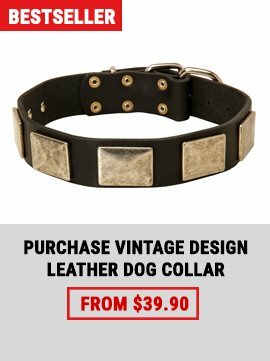 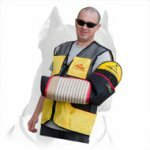 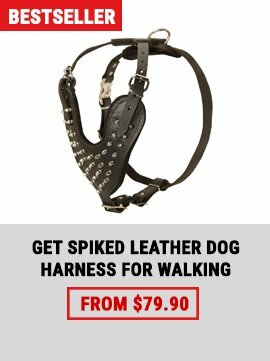 The spike dog collar is mostly a fashion statement today, although some people consider this type of collar to be a training tool for dogs. 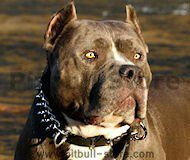 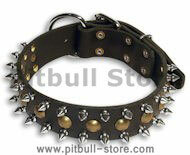 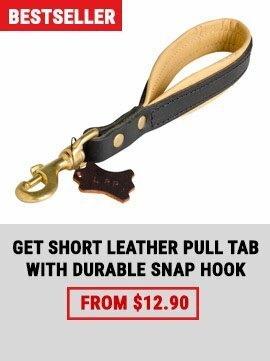 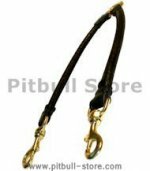 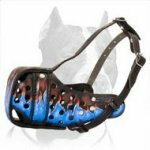 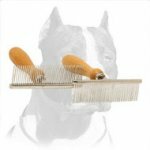 Today, most types of spike dog collar styles that you find in pet stores have plastic spikes with rounded edges. 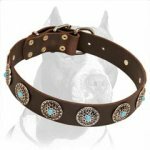 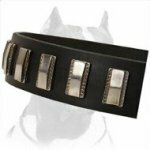 These fashion spike dog collar styles are meant to add a touch of whimsy to any dog’s appearance. 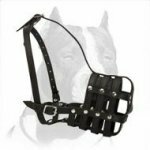 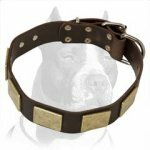 Often, dog owners with tough looking dogs - dogs like Rottweiler and boxers, for example - like to put a spike dog collar on their pets to accentuate their tough appearance. 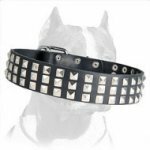 Sometimes, the owners of toy dogs and even poodles dress their dogs in this type of fashion spike dog collar for a fun contrast between the collar and the dog’s appearance. 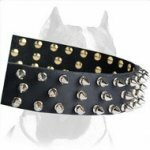 A spike dog collar is a fun fashion accessory for your dog - it makes for a great dog photo and a super Halloween costume for your pet.